Have you read how harmful dryer sheets can be? I have been diving into learning more about the different chemical cleaners and how they are affecting our health. The good news? It is so easy to make DIY dryer sheets. 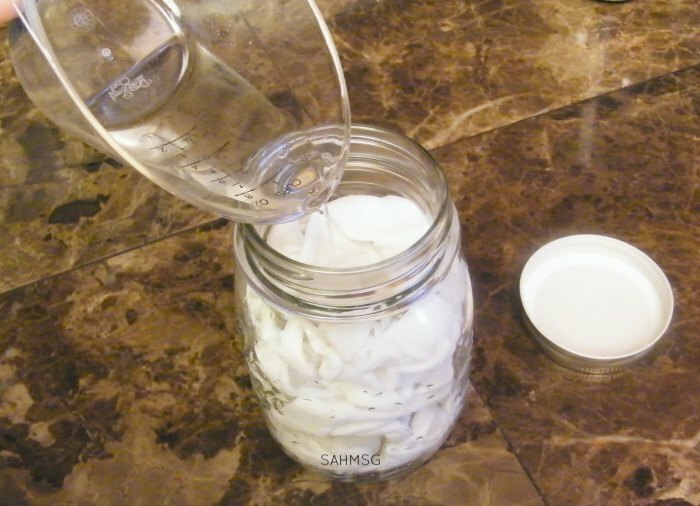 It is not worth the effort of going to the store to buy more traditional dryer sheets when your current supply runs out-you can make them at home in less time. 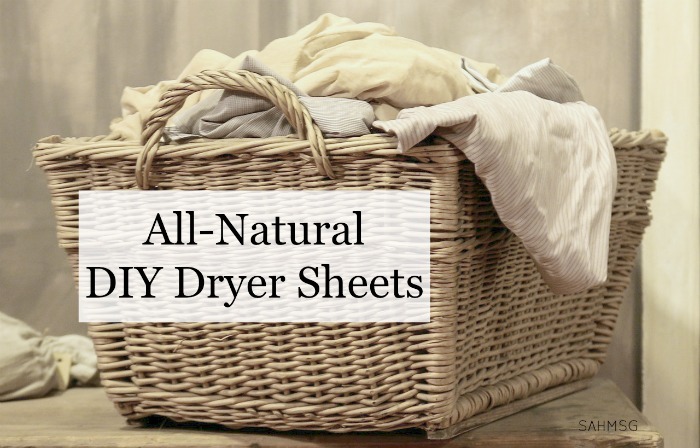 You need 3 supplies to make these DIY dyer sheets-and they work! I have tried them two ways, and will tell you what I discovered. 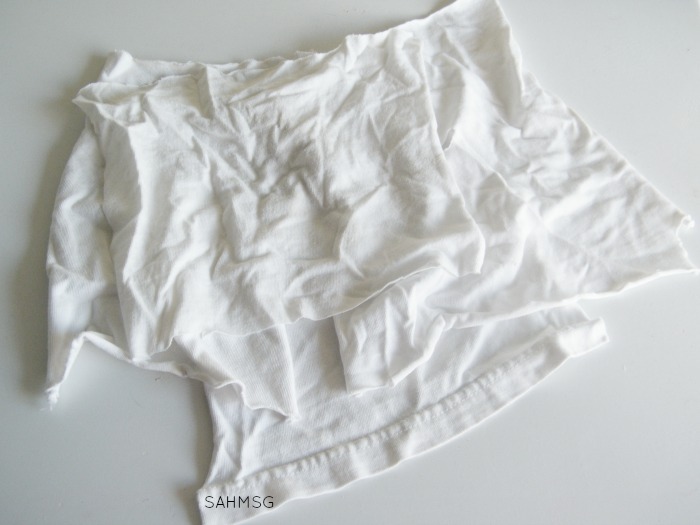 Cut up an old white cotton t-shirt into small pieces approximately 8”x 8” in size. You do not have to be exact! 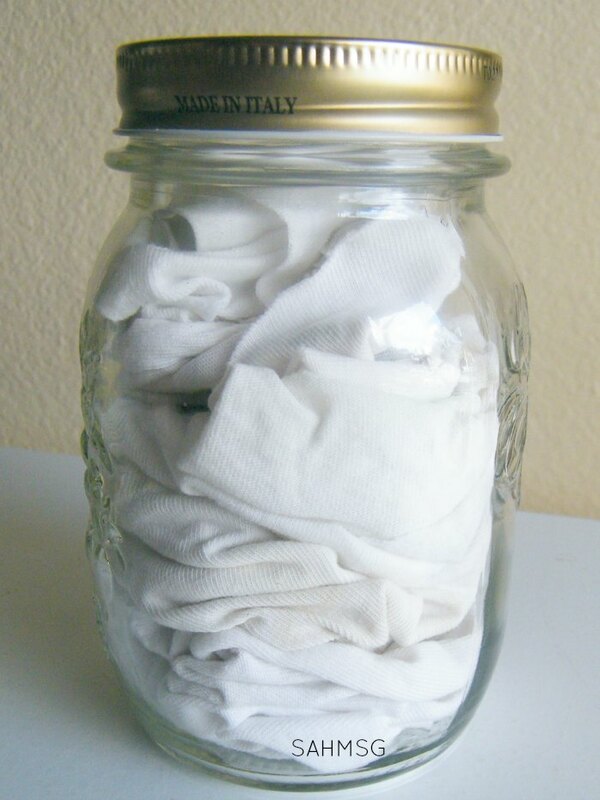 Place the pieces of cotton jersey into the glass jar. Pour the vinegar mixture over the fabric pieces in the jar. Put the lid on the jar and let the liquid absorb into the cloth. I tried using these DIY Dryer Sheets two ways. One works better than the other. First, I placed a damp dryer sheet into the dryer with a load of wet clothes. I ran the load as I long as needed, and the clothes came out of the dryer just fine, but I did not smell the essential oil. Next, I dried a load of wet clothes on the desired setting without a dryer sheet. Before removing the clothes from the dryer I added a damp dryer sheet, set the load to run on the “air only” cycle for about 5 minutes, and the clothes came out smelling like the oil I used. 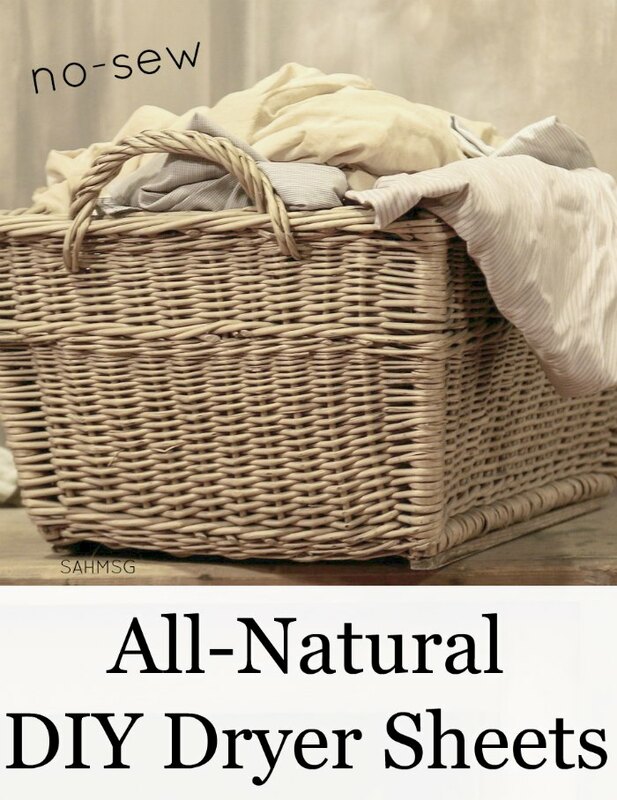 Fresh, clean smell and no harmful chemicals! How many of us have those old t-shirts that we are holding on to, or don’t want to just throw away? This is such a thrifty homemaking idea for upcycling those old cotton jersey t-shirts to give them new life and save us money. Around our children, especially, it is helpful to start eliminating the cleaners that really are doing more harm than good in our lives. I am so thankful to have found essential oils to help support my family’s health and still give me the ability to use homemaking hacks that allow me to save money and time. My recipe for DIY dryer sheets is based on an idea found on Pinterest. I had to alter how I used her idea to get the fresh clean smell I wanted with the essential oils, but what a simple way to make DIY dryer sheets! 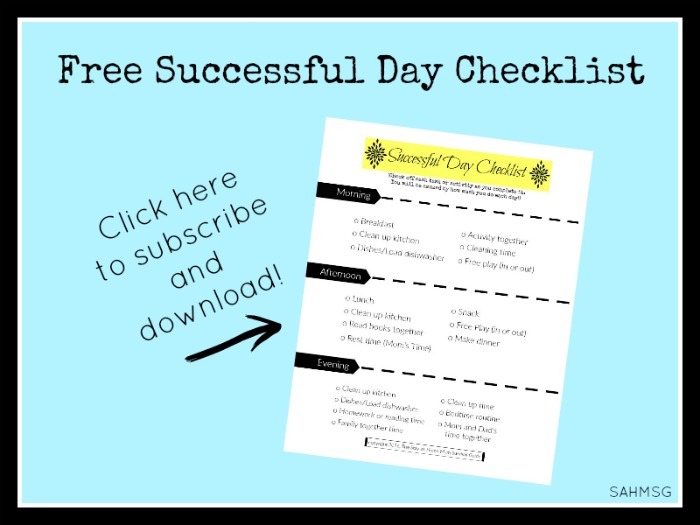 You can grab a free printable recipe for DIY Dryer Sheets here. 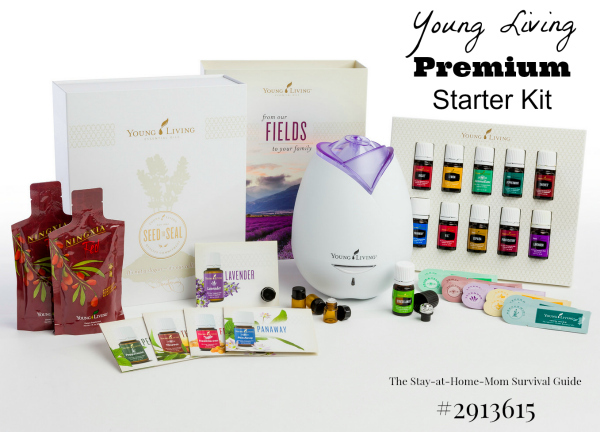 Learn more about all the benefits of essential oils and how to get started here. What is your favorite homemaking hack to DIY? Share in the comments below. Be sure to join me for more DIY Baby and Child Essentials. I will be teaming up with Sybil from She Lives Free to share our favorite all-natural homemaking hacks to DIY-especially with children around. 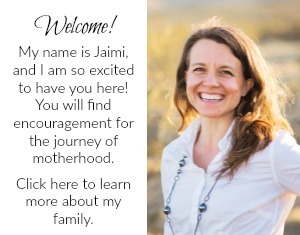 For more information on getting started with essential oils, you can read about my experiences here. Does it help at all with static? Can’t wait to try. Thanks for the tip on when to add the dryer sheets, I could never understand why the home made sheets weren’t working. The air fluff is the key! Great choices. So fresh-citrus oils are great! I just love that aspect-getting to use whatever scent I want. 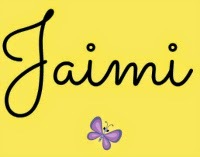 🙂 Truly personalized.